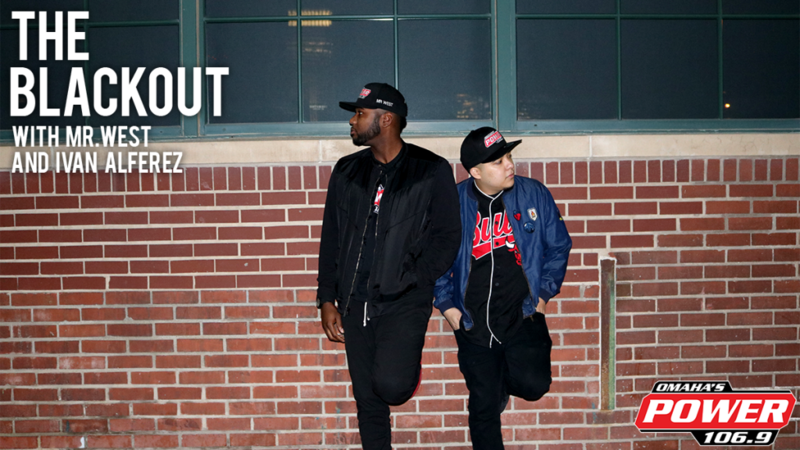 Weeknights from 7pm-10pm… It’s The Blackout with Mr. West and Ivan Alferez! 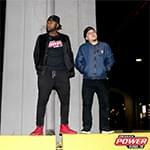 Snap or Tweet us at @Power1069. Or call in at 402-561-1069!